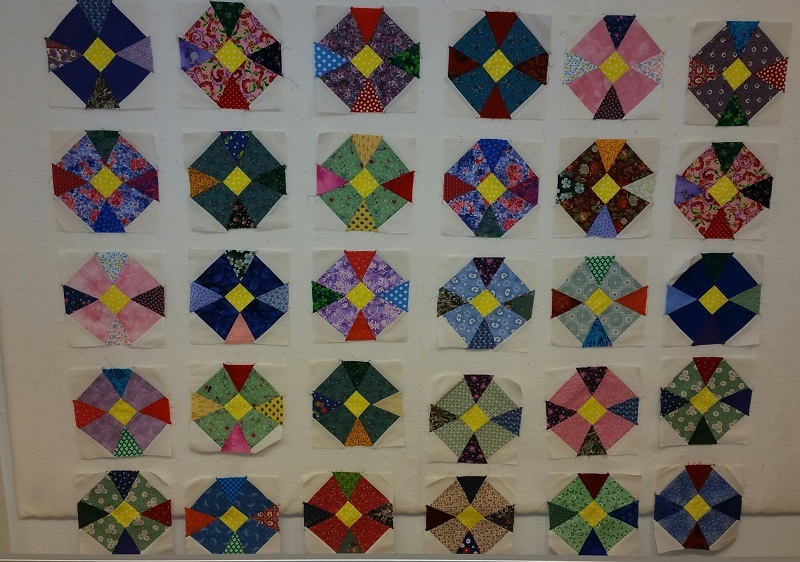 This week on my Design Wall I have two quilts that are almost finished!. 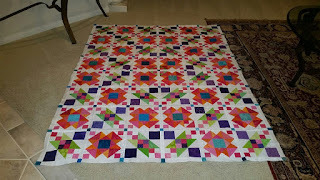 Lazy Sunday only needs two borders sewn on and then a finish. This will be my project tonight after work today. Next up this week is Maltese Circles. This is my UFO for August. 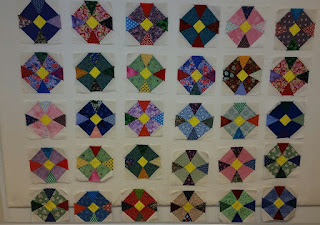 The blocks were won from Sunshine Quilt Guild block of the month awhile back. 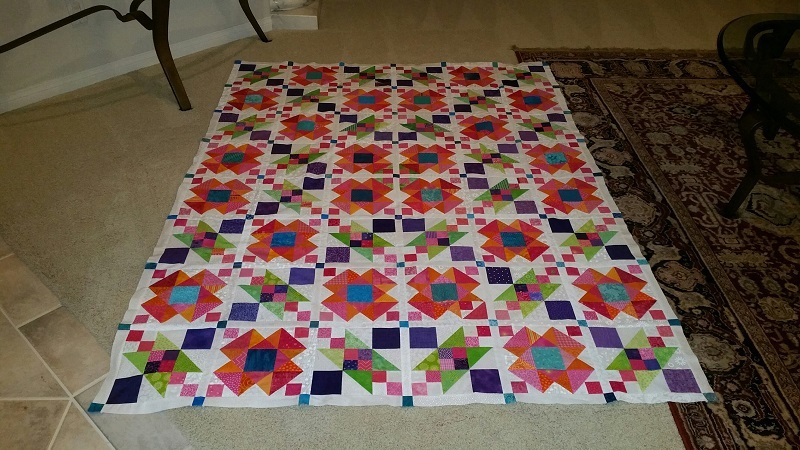 All it needs is sashing and a couple of small borders. Hope to have it finished up by the end of the week. Have a great rest of the week and check back to see my progress on Sunday. Hope to have a positive update on the Stash Report. I know I participated in this BOM, but darn if I can remember which one I turned in. Do you recall which one you submitted?